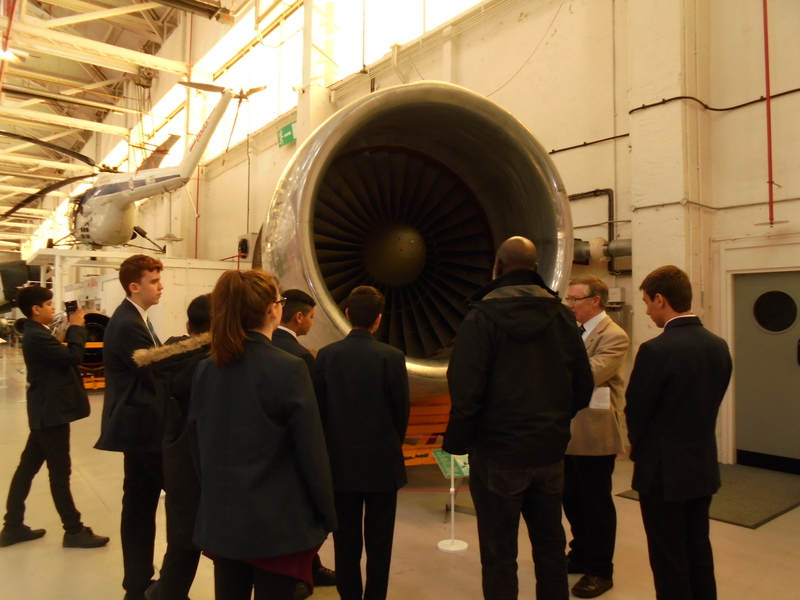 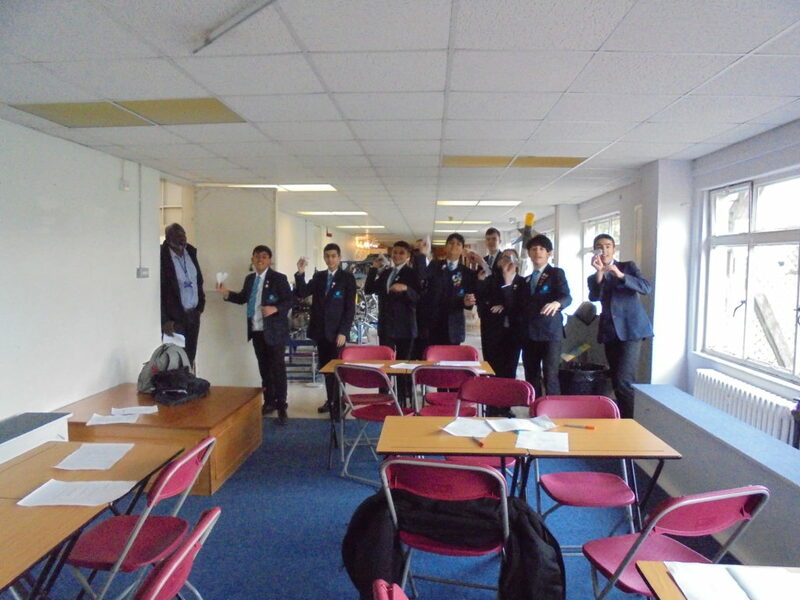 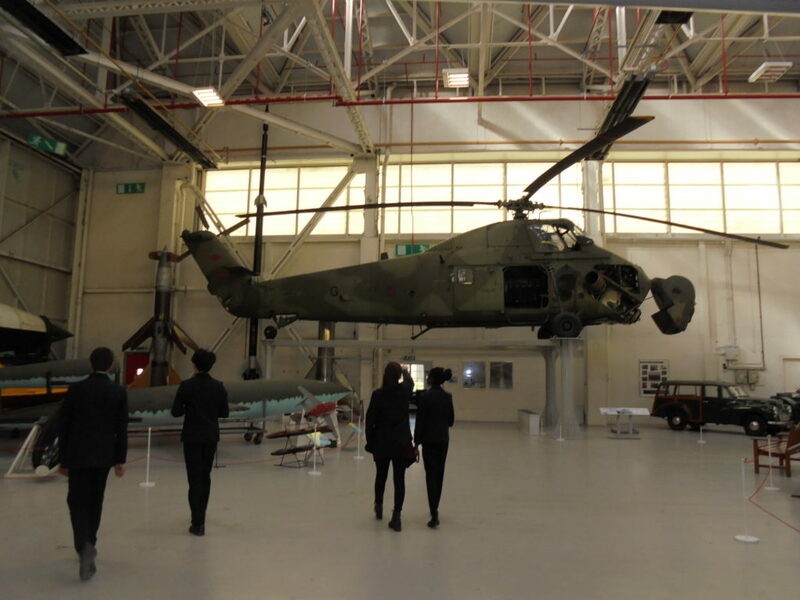 The wonderful Science Student Leaders attended a physics workshops ran by the Institute of Physics at RAF Cosford Museum. 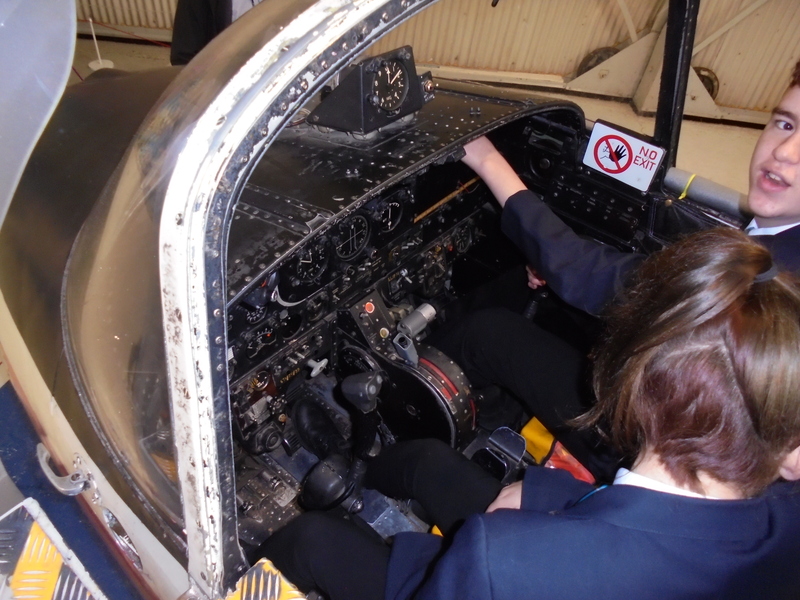 They learnt about forces on planes and how the shape of the plane and the engine help it take off and land. 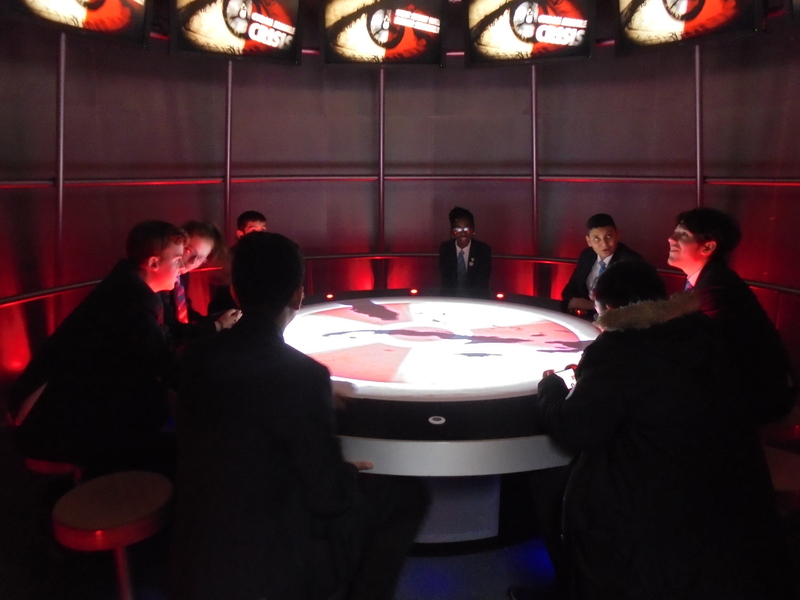 At Barr’s Hill School, we stick to our key values and put ‘Student’s First’, meaning all staff, governors and parents are focused upon the education of all our students. We aim to build brighter futures for all of our students by giving them some amazing opportunities when learning!